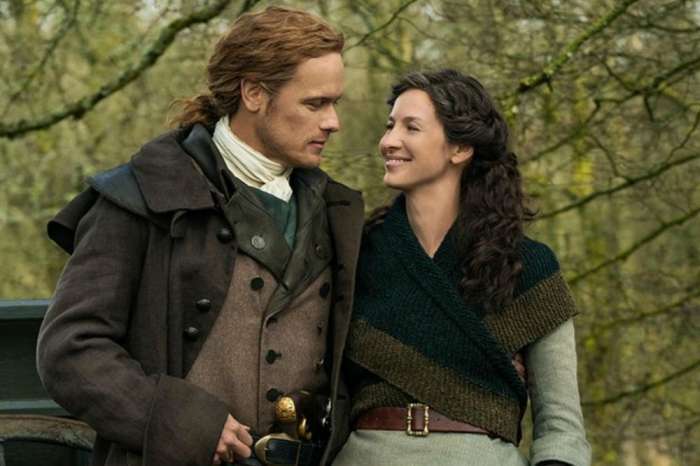 Season 4 of the time-traveling Starz drama Outlander is almost here. 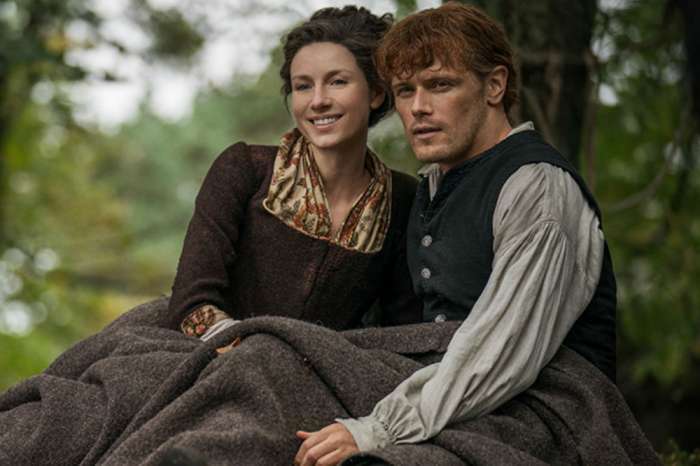 And, star Sophie Skelton — who plays Jamie (Sam Heughan) and Claire’s (Caitriona Balfe) daughter, Brianna — recently opened up about her time on the show and what we can expect next season. Plus, she revealed some behind-the-scenes secrets. When we last saw Bree, she was starting a new relationship with Roger Wakefield MacKenzie (Richard Rankin). And this season, fans will see their bond reach new heights. The relationship grows even stronger, and they will share their first intimate scene together this season. But, their journeys are not just together, but also separately. 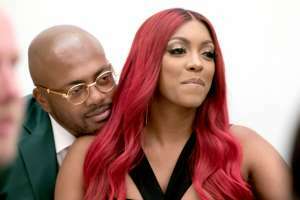 He says that their relationship began with such dramatic circumstances that it makes their bond unbreakable. 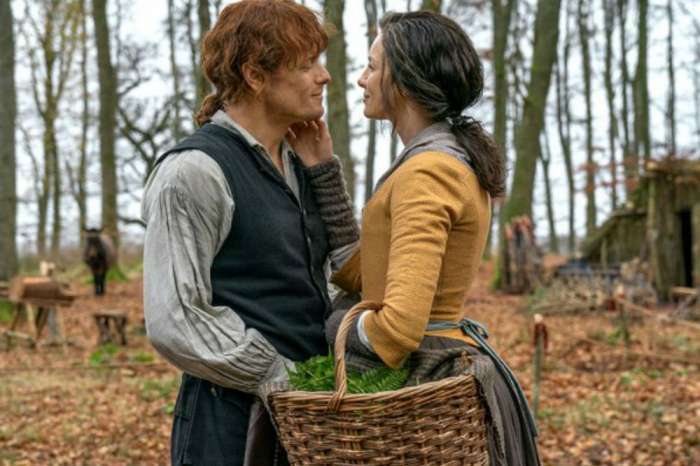 As for the main storyline featuring Jamie and Claire, Season 4 will start with characters finally settling down and making a home they call Fraser’s Ridge in North Carolina. Now that they are in a different country, the couple will face a new set of challenges and difficulties while their daughter continues her life in the 20th century, carrying the burden of knowing where her mother disappeared last season. And, as fans of the book already know, Bree could be about to make her own time-traveling journey through the Standing Stones after she finds out her parents could be in danger. Season 4 of Outlander premieres Sunday, November 4th on Starz.